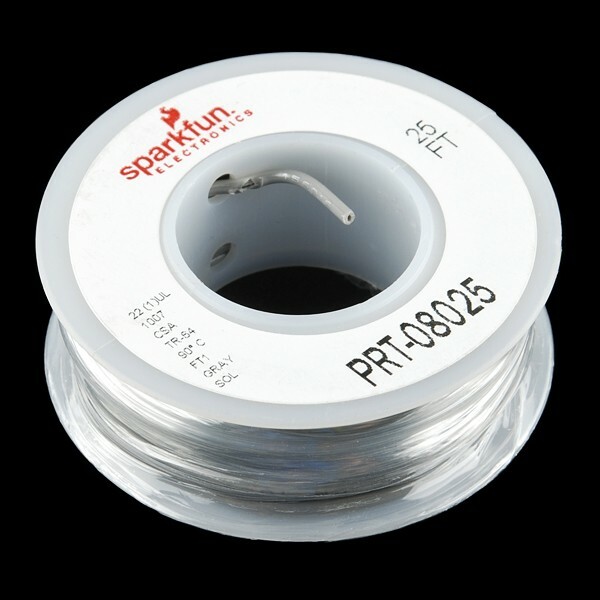 Standard 22 AWG solid Gray hook up wire. 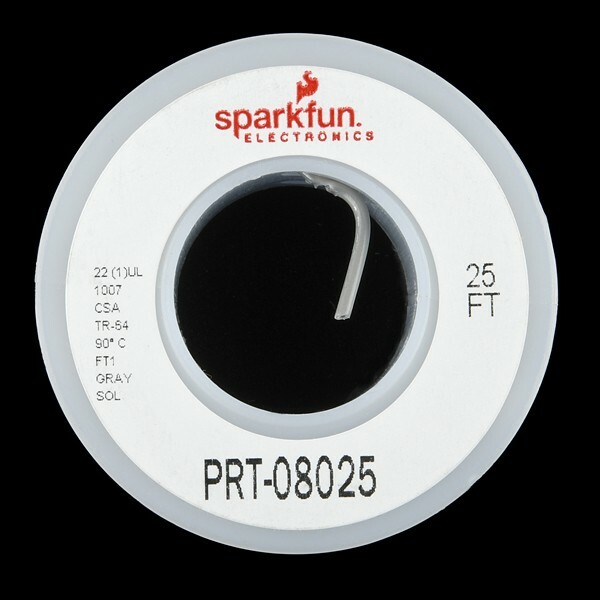 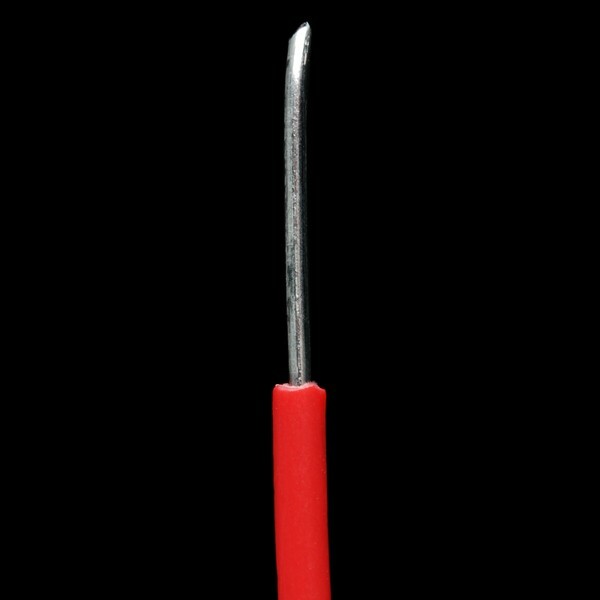 Use this with your bread board or any project in which you need sturdy wire. Comes in small spools of 25'.